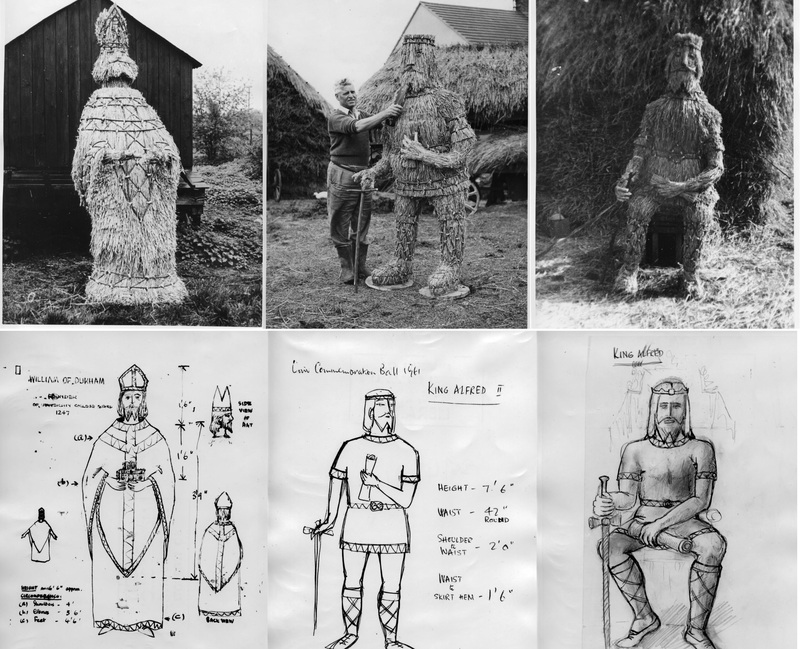 This months ‘Discovering the Landscape’ looks at some interesting new additions to our MERL Library Reserve collection, drawing upon links between the Landscape Institute collections and our existing MERL and Special Collections. 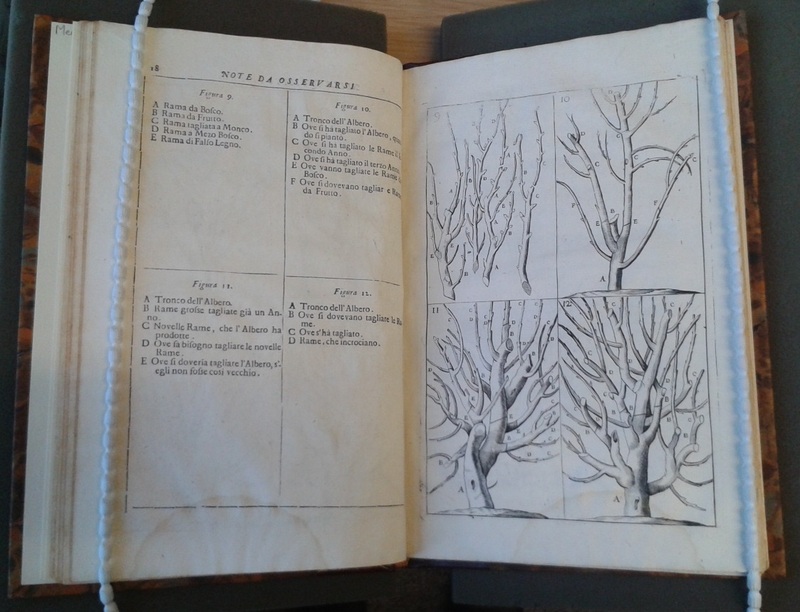 We received several fascinating rare books from the library of the Landscape Institute. 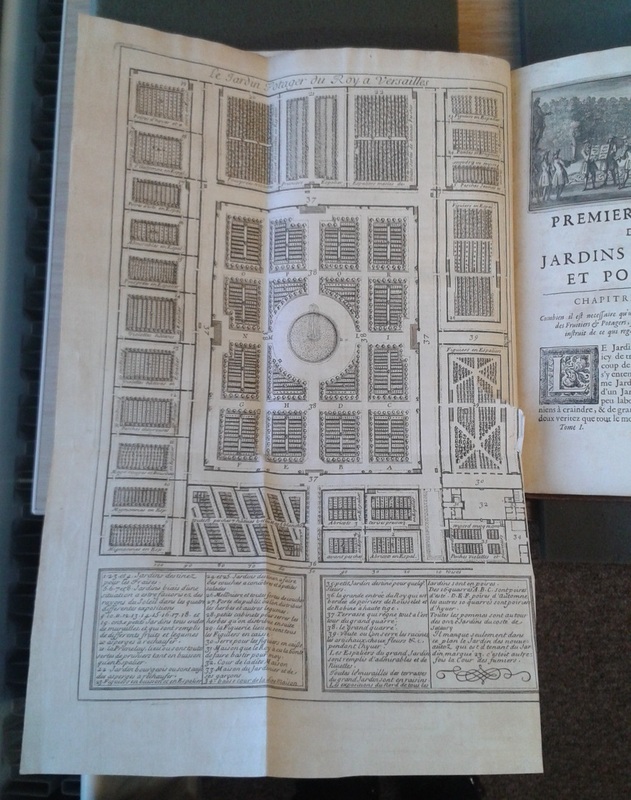 Here we look at two of these (La Quintinie, Instruction pour les jardins fruitiers et potagers, Paris : 1697 and (Dahuron, Il giardiniero Francese : ovvero, trattato del tagliare gl’alberi da frutto con la maniera di ben allevarli, Venice: 1723) alongside our existing Reserve copy of La Quintinie, The complete gard’ner : or, Directions for cultivating and right ordering of fruit-gardens, and kitchen gardens, London : 1704. The three titles above are all translations of the same work, originally in the French (1697) by Jean de La Quintinie, 1626-1688. It is fascinating to hold the three copies of this text, to see how it was translated into Italian and French over the next two to three decades. This indicates the text must have been considered to be very important and useful, as the dissemination of the text in different European vernaculars in the early decades after its first publication reveals. La Quintinie was the principal gardener of Louis XIV (1638-1715) of France and was responsible for the design of the Potager du Roi (the Kitchen Garden of the King) at the Palace of Versailles. 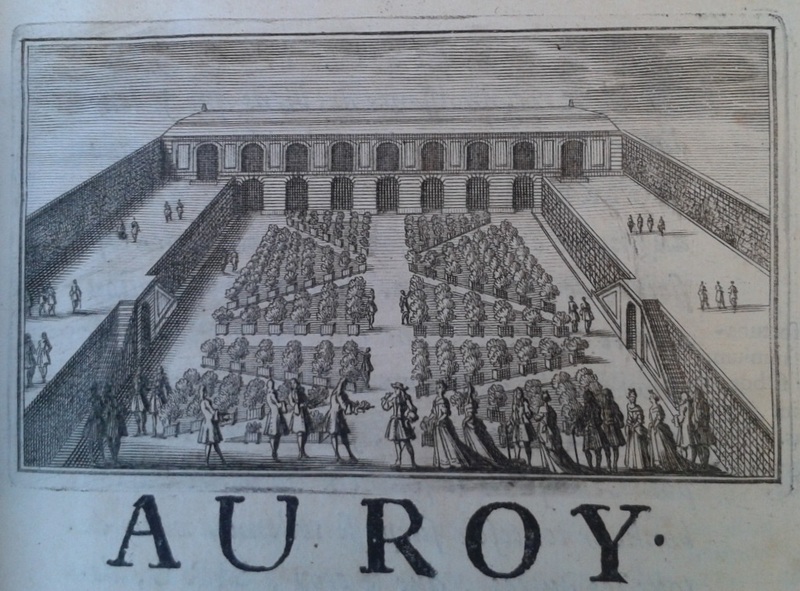 The work was first translated into English at the end of the seventeenth century, our copy was published in 1704. John Evelyn (1620-1706) the well-known English writer, diarist and gardener (e.g. 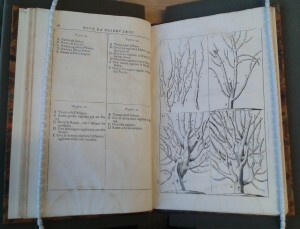 Sylva, or a discourse on forest trees, 1664) produced the first English translation of Quintinie’s work. Evelyn was a prominent scholar of botany, gardening and natural history, meaning that his choice to translate Quintinie again highlights the significance of the work. 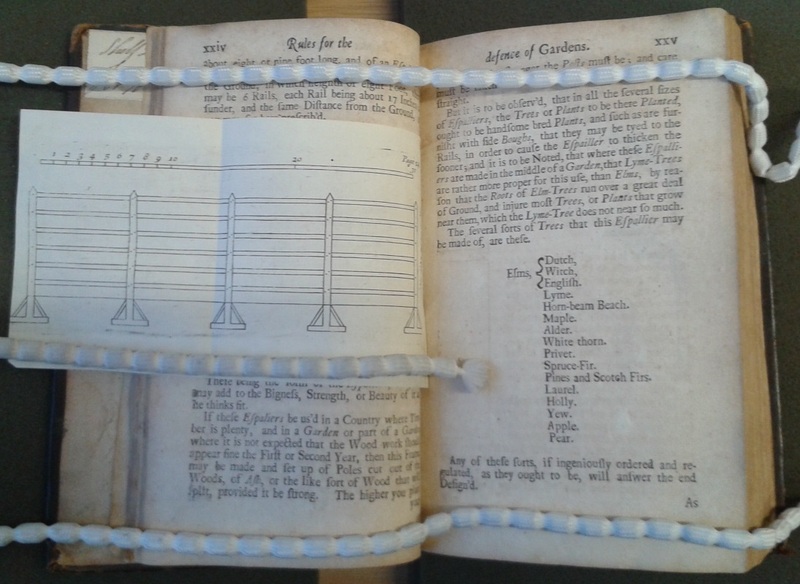 He was assisted by George London and Henry Wise, who then went onto produce the condensed version published in 1704 we hold in our Reserve Collection. René Dahuron (c. 1660-1730) translated La Quintinie’s work into Italian in 1723. 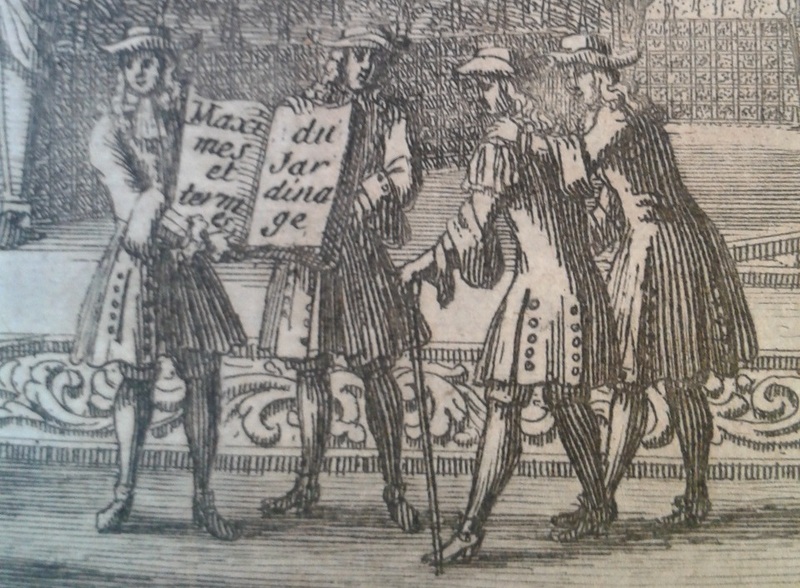 Dahuron had worked under Quintinie’s instruction at Versailles. All three editions of the work we hold contain intricate and delicate plates. Many of these are large fold out plates, several being of trees. 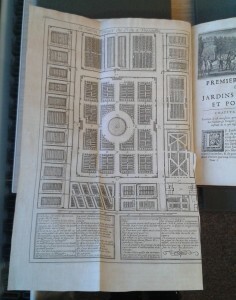 Instruction pour les jardins fruitiers et potagers (1697) also includes a delicate fold out plate of a garden design (the top image, above). In addition there are lovely illustrations used for chapter headings, such as the two below, showing how the title is dedicated to the King. 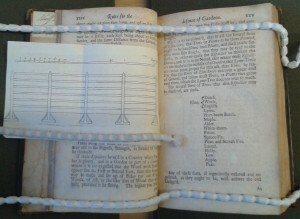 La Quintinie, The complete gard’ner : or, Directions for cultivating and right ordering of fruit-gardens, and kitchen gardens, London : 1704. Today is BBC Democracy Day, the 750th anniversary of the first ever parliament of elected officials at Westminster. Known as the ‘January Parliament’, it was called in 1265 by the Earl of Leicester, Simon de Montfort. De Montfort’s rebel political movement sought to limit the power of the King and called for the adoption of their ‘Provisions of Oxford’, which brought the common business of the realm under the influence of parliament, to be held three times a year. There had been parliaments before this date, but what made this one so revolutionary was the inclusion of elected officials from major towns in addition to county knights, barons and senior churchmen. Simon de Montfort is sometimes termed the ‘founder of the Commons’ in recognition of his reforms, and he is honoured on a wall relief in the US House of Representatives. Whilst the January Parliament is considered greatly influential in the emergence of parliamentary democracy, historians have warned against idealisation; whilst de Montfort was clearly motivated strongly by ideological principles, he also sought greater personal power and used the parliament to gather partisan regional support to push through his reforms. De Montfort was eventually defeated by Henry III and his son Edward (to become Edward I) at the Battle of Evesham and the political rebellion largely died with him, but the inclusion of burgesses in parliament became common during the reign of Edward I and eventually led to the modern-day House of Commons. De Montfort’s early role in the development of democracy should not be overlooked, particularly this year, the 800th anniversary of Magna Carta. Thinking about parliamentarians in relation to the Museum’s collections led me to recall some of the research I’ve been doing for the Our Country Lives re-display. One individual I hope will feature is Joseph Arch. Arch started life as an agricultural labourer in the village of Barford, Warwickshire, getting his first job at the age of nine as a bird-scarer, working 12-hour days for a wage of 4d. a week. By the end of his life he had twice been elected as a member of parliament; he was, in fact, the first agricultural labourer ever to become an MP. The Museum holds a range of objects and archives relating to his life, from mystery plaster casts of his hands and his personal diary to union banners and letters. Arch became a registered voter in 1862 upon his father’s death – unlike most labourers he was fortunate enough to own his own home, enabling Arch to qualify for the vote through 40 shilling freeholder franchise. In February 1872, a group of local labourers invited Arch to speak at an event in the nearby village of Wellesbourne and to help them form a union; the venture was successful and led to the formation of the National Agricultural Labourers’ Union, of which Arch became President. Despite early successes, the union eventually collapsed in 1896 but it had been hugely influential. As his biographer put it, ‘after 1872 neither landowner nor farmer could forget that the labourer was a human being – not an ignorant ‘chaw bacon’ or ‘Johnny Raw’ whose views could be dismissed out of hand, but a man prepared, if necessary, to demand the rights and privileges which were his due’. Perhaps there’s something of rebellion and reform in the Warwickshire air; Arch’s Barford is just ten miles from the imposing Kenilworth Castle, once seat of the rebel Earl of Leicester, Simon de Montfort. Horn, P. 1971. Joseph Arch (1826-1919): The Farm Workers’ Leader. Kineton: The Roundwood Press, p. 219. 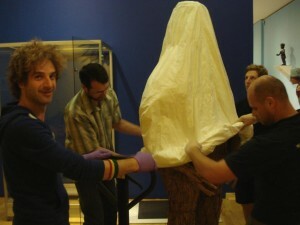 Vlog blog: How many curators..? So how many curators does it take to run the University of Reading Museums and Collections? Well, surprisingly few actually, as our new vlog channel sets out to demonstrate! 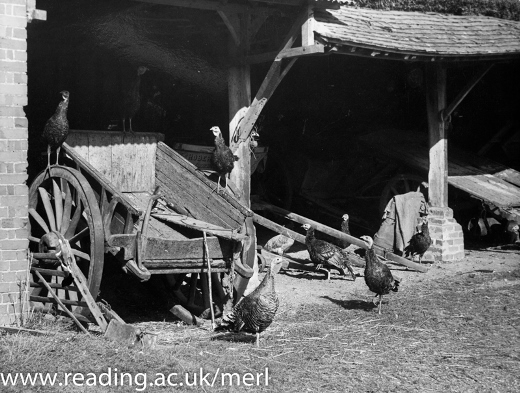 Tramping round rural Berkshire, delving into the MERL basket collection, and serenading the Special collections librarian: since the launch of our new video blogging channel last term, director/anchor Rob Davies has already revealed a surprising variety of roles carried out by staff and volunteers across our museums and collections. 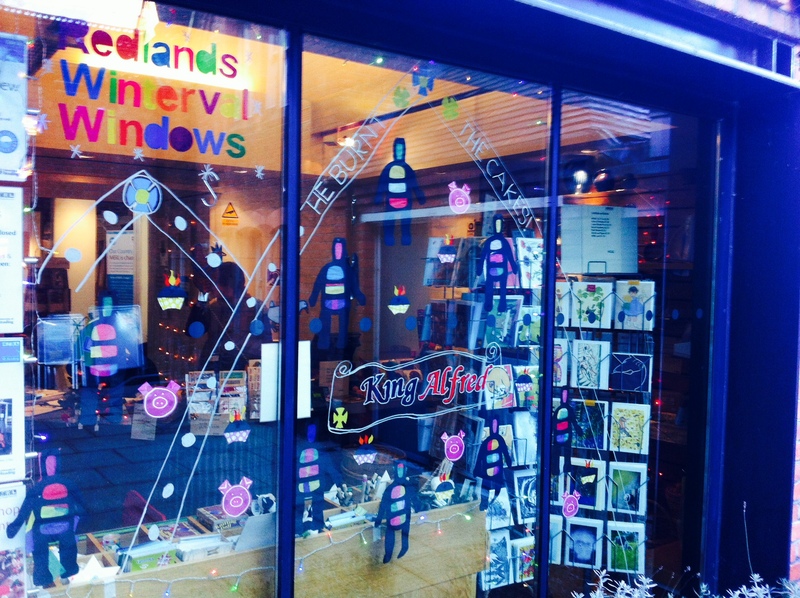 How many curators…? 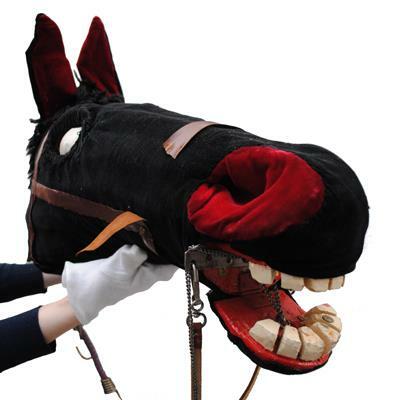 Behind the Scenes at the University of Reading Museums and Collections provides a platform for informal and sometimes quirky films giving an insight into our collections and the work carried out by staff at the University of Reading’s Museums and Collections. Each video focusses on a different aspect of the work UMASCS does; talking to members of staff and volunteers, discussing various collections, projects and roles. The past two years have seen the rise of the video blog as witnessed by anyone who regularly uses Youtube. It is not just celebrities or those with a narcissistic streak who are using ‘vlogging’ to promote, discuss and interrogate subjects of interest to them! We were inspired by channels such as The Brain Scoop at the Field Museum, VLOG Brothers 2.0 and the Horniman Museum Channel, which offer viewers fascinating insights so successfully. 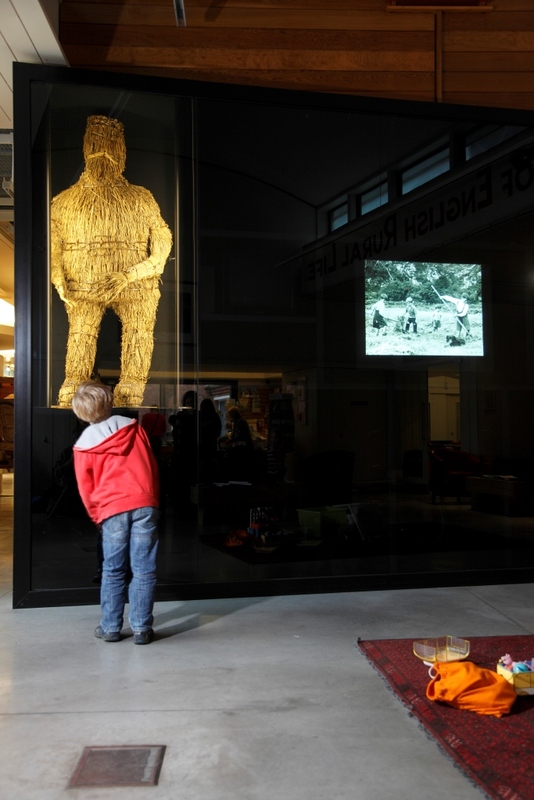 ‘How many curators…?’ is part of Museum of English Rural Life’s social media strategy, ‘Shut but not shutting up,’ which aims to keep visitors and audiences up to date and involved during the closure period. As the museum itself is closed, we thought it would be a good time to have a look behind the scenes at MERL, but also to draw attention to some of the University’s other amazing collections. When setting up ‘How many curators…?’ we considered our audiences and decided that we would be most likely to reach students and young people through vlogging. Feedback from our Museum Studies students suggests that when they start the course they are only really aware of ‘curatorship’ roles in Museums. The title of the blog and the range of contributors plays on this stereotype and engages students with other potential career paths in the heritage sector. 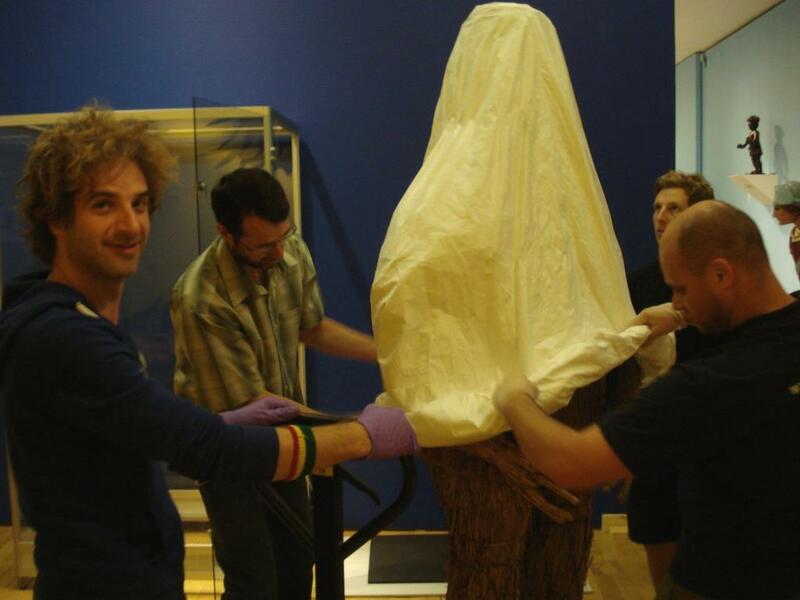 The aim is to explode the myth that the only jobs in museums are for curators. One of the key advantages of our Museum Studies course is that students have the opportunity to get behind the scenes in real, operating museums and collections. The vlog series introduces current and potential students to the kinds of people they will be working with, and provides greater insights into the work going on in the museums. We hope that the vlog channel will develop and continue long after MERL reopens, creating an archival record of activities which students can draw upon when looking for real world case studies, which in years to come will help to contextualise current developments in the University collections. Our director and presenter is Rob Davies, our Volunteer Coordinator, and former radio presenter and amateur dramatics enthusiast! He has already had some really interesting conversations with colleagues and volunteers on an amazing variety of subjects including: baskets, the Swing riots, mummified cats and Hooke’s 1665 Micrographia, providing a unique view of some of our most fascinating and least well-known collections. 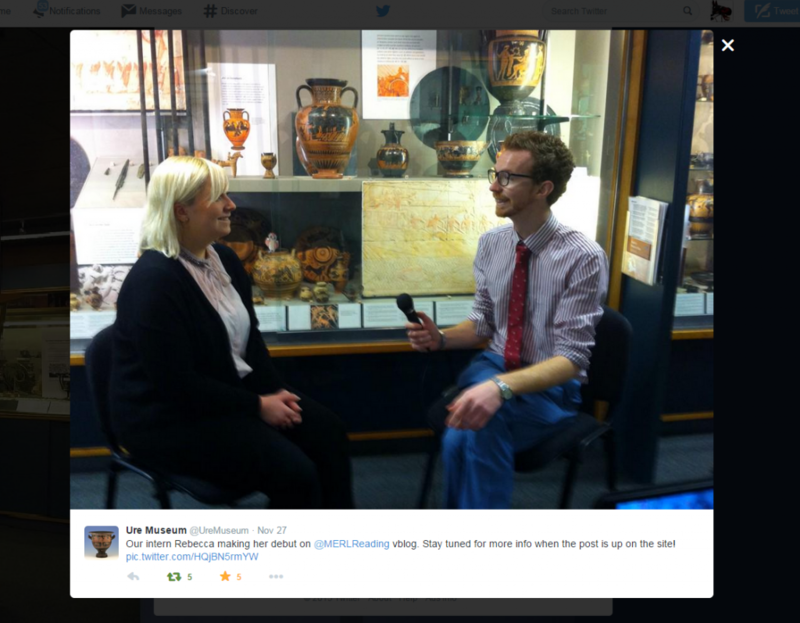 So what’s coming in 2015 for ‘How many curators…?’ Rob will be talking to the Our Country Lives team about the MERL redevelopment, our Assistant Curator will be speaking about the history of MERL and looking at some fascinating objects, the Museum Studies Director is going to discuss the course. There are also lots of plans for the future, including interviews with Academic researchers and PhD students on the Collections-based research programme about their work with collections and contributions from Museums Studies students, volunteers and interns. Students from Museum Studies and other programmes will eventually be involved in the production of videos and will receive specialist training in scripting, using technical equipment and direction and editing via a project being undertaken by Prof Amy Smith, Department of Classics, Curator of the Ure Museum. If there’s something you’d like us to cover, let us know! 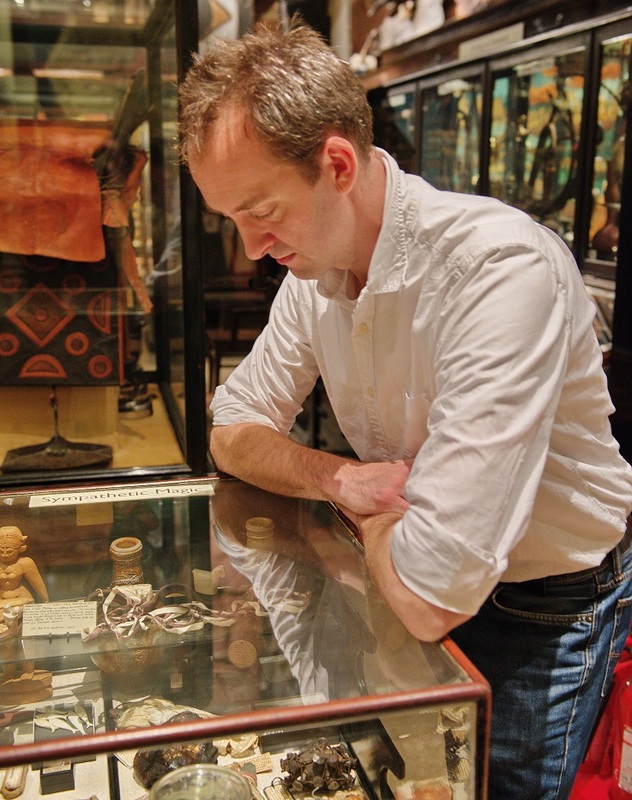 I recently had the enjoyable experience of giving a gallery talk at the Pitt Rivers Museum, University of Oxford, on the subject of folklore and object collecting. 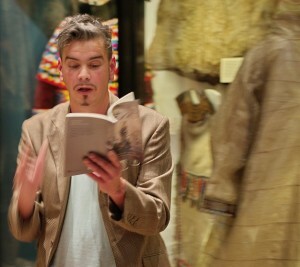 This formed part of an ‘after hours’ event themed around folklore and storytelling. I did my best to steer a rather large number of visitors on a somewhat congested tour of some the Museum’s most intriguing items. This began beside a case of lighting equipment close to the entrance where I chose to describe how numerous late-nineteenth century folk collectors spoke of the demise of traditional technologies under the ‘glare’ of electric lighting, using such examples to underline the importance of recording old ways of life. I highlighted a few objects gathered by prominent folklorists and that I think resonate powerfully with MERL’s own holdings. 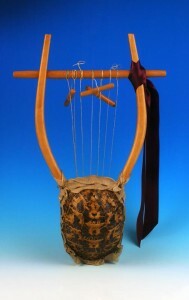 These included an English horn lantern similar to an example held here and of a type used commonly by shepherds because of their soft light and hard-wearing panes. Further on I explored examples of hazel water-divining rods collected in rural Somerset by the prominent nineteenth-century thinker Edward Burnett Tylor (1932-1917). Tylor wrote about cultures from all over the world but often illustrated his arguments with examples taken from closer to home. Indeed, one explanation of his influential idea of ‘survivals’ (i.e. older ways of life seen to linger on in modern society) focussed on similarities between protective symbols seen on silver amulets from Italy and of shapes seen on decorative British horse brasses. Whether or not he was correct about this connection there are certainly many examples where amulets were used in England to protect animals from harm. One fear amongst stockmen was that an enemy might put the ‘evil eye’ on their dairy cattle and thereby turn the milk sour. This was a means of making sense of ailments that were not well understood at this time. Indeed, problems with milk stemmed more likely from mastitis than they did from witchcraft! Nevertheless, the emergence of modern veterinarian practice and greater scientific knowledge didn’t always stop our forebears from attempting to protect their animals in unusual ways. 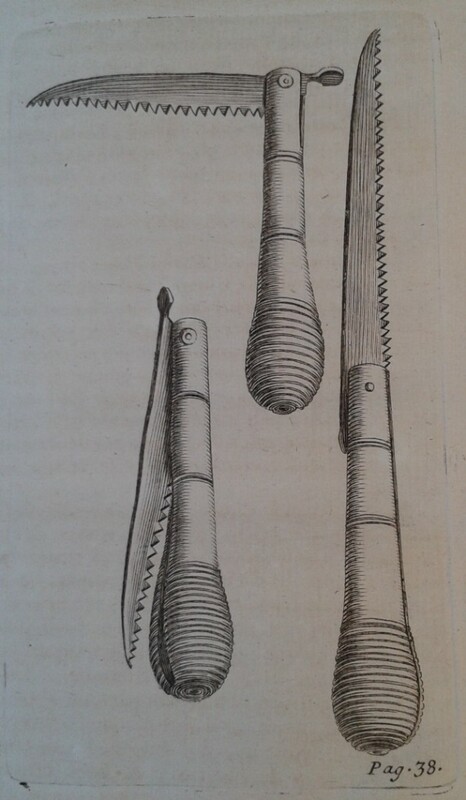 Further examples in the Pitt Rivers Museum (some collected by Tylor himself) show that when an animal died in unexplained circumstances, one common course of action was to cut out its heart, pierce it with nails, and stuff it up the chimney. As the heart blackened in the smoke of the fire, the person who wished harm on your herd would also suffer. 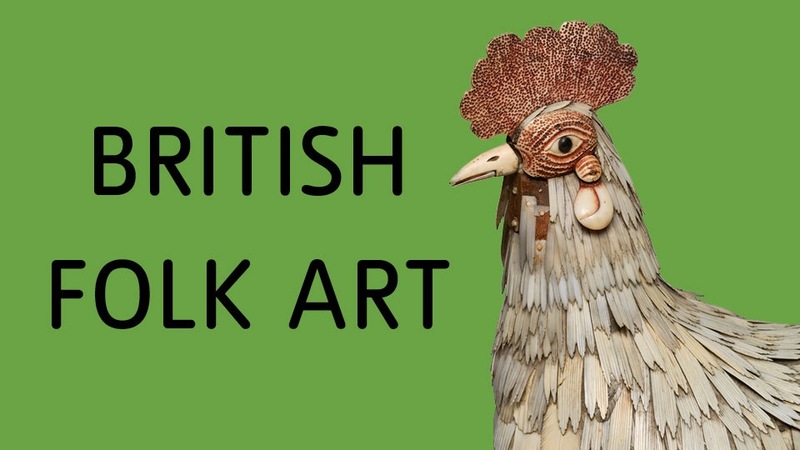 The evening itself offered a brilliant context in which to promote the work of both the Museum of English Rural Life and of The Folklore Society, with which I also have connections. Alongside music, storytelling, and the dulcet tones of my tour, the event showcased the ongoing collecting practices of the inimitable Doc Rowe and a reading from the University of Reading’s own Obby Robinson. Obby read from his most recent collection—”The Witch-House of Canewdon and Other Poems”—which drew inspiration from English folklore practices and featured in a lunchtime recital at MERL in March of last year. This has left me thinking about creativity, storytelling and folk beliefs and of how we might begin to examine traditional forms of animal protection into our new displays. 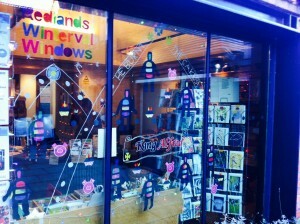 Check up your chimneys – I’m on the lookout for a heart stuck with nails! 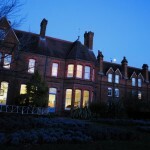 The Great University of Reading Museums and Special Collections #12off: It doesn’t exactly roll of the tongue, does it, but the idea for a MERL #12daysofChristmas series of tweets emerged in one of our weekly social media meetings before Christmas, and our colleagues at the Ure Museum and the Special Collections jumped at the chance to challenge us to a #12off! Although it started as a bit of light relief in the run up to the holidays (the University is closed over Christmas and the New Year, so our 12 days were actually our 12 last working days) there’s nothing like pitting collections against each other to stir staff into digging deep and coming up with some amazing images and fascinating objects. In fact, the exercise turned out to be a great excuse to browse the online catalogues, image banks, Flickr photostreams and Pinterest boards looking for interesting pictures and selecting them based on the happy chance of their numerical suitability rather than any other thematic consideration! (But I probably shouldn’t admit to the great joy of matching the number with an appropriate theme, as in the case of our Day 9…! These sets of images have ended up showcasing the incredible diversity of the collections and activities in (just three of) the University’s Museums and Collections; maybe next year we’ll have to persuade colleagues in the Cole Museum, Herbarium, Typography and Art collections to join in! 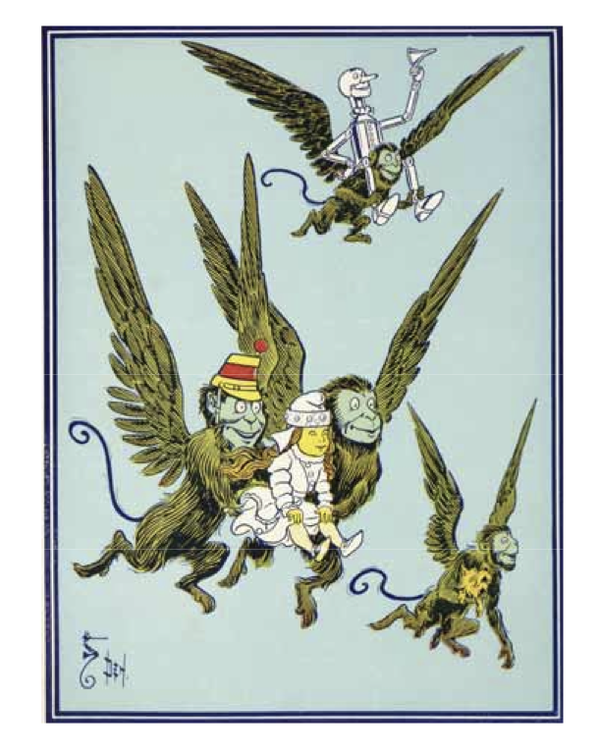 In the meantime, check out the #12off collections from MERL on Pinterest, on the Special Collections blog round-up, and on the Ure Museum’s twitter feed or on our joint Tumblr and let us know which would be your ‘star collection’!